China’s outbound tourism market could soon benefit from relaxations for foreign firms. A proposal to allow wholly-foreign ownership (WFOE) of Beijing-based travel agencies is currently awaiting approval from the Ministry of Culture and Tourism. Announced by Cao Pengcheng, deputy head of the Beijing Municipal Commission of Tourism Development, the plan would allow Beijing-based foreign companies to provide overseas travel services. These firms would be subject to certain conditions, which have not yet been confirmed. China’s tourism industry is growing at an annual rate of 10 percent, with online travel services pulling growth at around 35-40 percent. The market is big and offers interesting opportunities for investors. The overseas tourism segment is especially lucrative in China. Outbound travel expenditure grew 11 times since 2006 to reach US$261 billion in 2016, per the United Nations World Tourism Organization. According to official figures, Chinese tourists made 130 million overseas trips in 2017 at a growth of nine percent year-on-year. 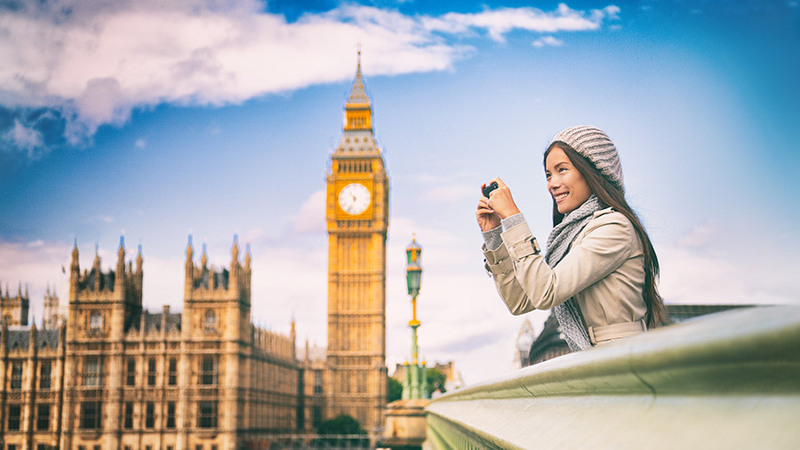 In the first six months of 2018, Chinese visits abroad reached 71.31 million, a 15 percent increase from 2017. 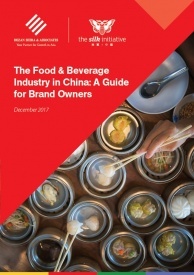 Despite the rapidly growing market, foreign agencies have so far been prohibited from facilitating overseas tourism from China. Only in 2003 were foreign-owned travel firms permitted to offer inbound travel products. This could very well change, following trends in the global tourism industry that has seen the growth of several new segments created by online services and IT startups. Beijing’s proposal also comes at a time when foreign interest in China is growing weary over hidden market restrictions and uncompetitive practices. Yet, prospects for the tourism market are still highly attractive. Just recently, the UK-based travel agency Thomas Cook entered into a joint venture with Fosun Tourism group in Hainan. Last year, Wan Cheng (Shanghai) Travel Service Co Ltd, controlled by a Hong Kong enterprise, became the first such firm to run outbound travel business from the Chinese mainland. Officials say that while foreign entry could threaten domestic players, it will make the industry competitive. Foreign participation will expand options for the increasing number of Chinese who wish to travel overseas and breed innovation in the products developed and in travel management. The proposed opening by Beijing comes a few weeks after a deadly boating incident involving Chinese tourists in Thailand was blamed on weak oversight. Almost immediately, the Ministry of Culture and Tourism drafted regulation tightening the oversight on online travel businesses. The new rules require online travel service providers to bolster their rescue and emergency plans, ensure better inspection and management of their on-the-ground service partners, purchase liability insurance, and protect the personal information of clients. Some of these regulations already exist for storefront travel operators. China is among the world’s fastest growing online travel markets. Major players include Ctrip.com International Ltd., Tuniu Corp., and Alibaba Group Holding Ltd.’s travel service, Fliggy.